Be a part of UA Homecoming. Don't miss a week of celebrating what it means to be a Wildcat for Life! 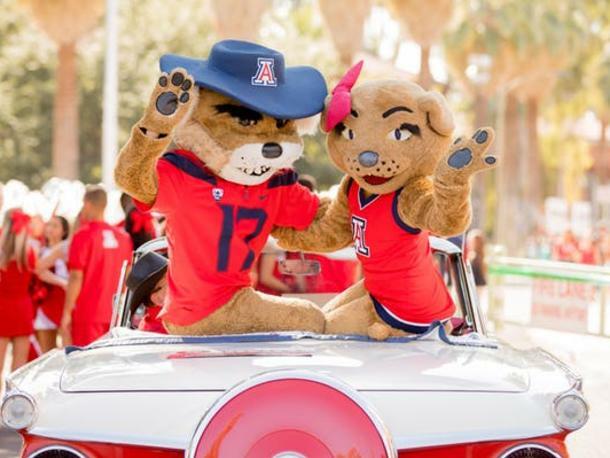 Bonfire and Pep Rally Join the Pride of Arizona, Wilbur and Wilma, UA cheerleaders, the 2018 Homecoming court and more. 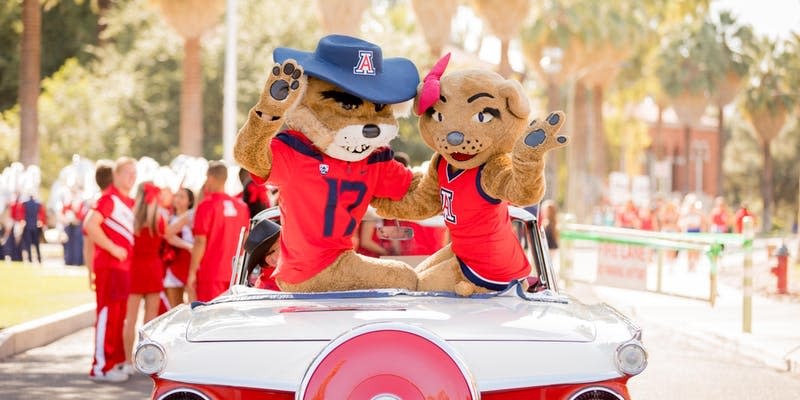 Homecoming Parade Enjoy our most treasured Homecoming tradition — the parade — with more than 50 floats, Homecoming royalty and the Pride of Arizona. Wildcat for Life Tailgate Party All alumni, friends and family are welcome to this free event. 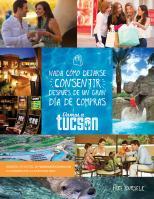 Enjoy great food, entertainment, a DJ, a photo booth and more. Glow For graduates from the last five years. Food, drinks, games, good people and, of course, a poppin' DJ.